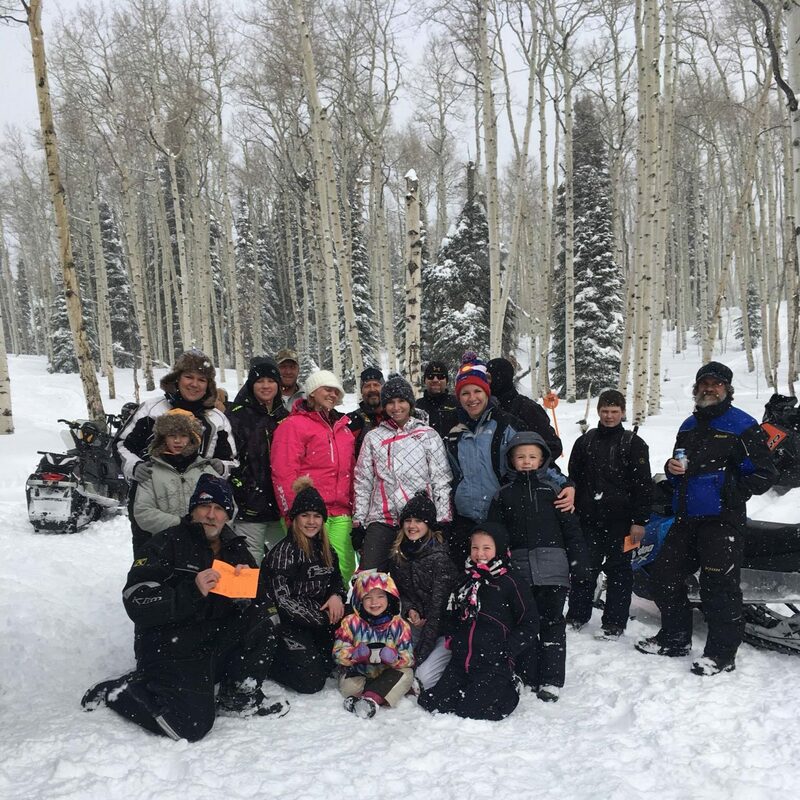 Riders gather together between stops at Jan. 21's annual Northwest Colorado Snowmobile Poker Run. 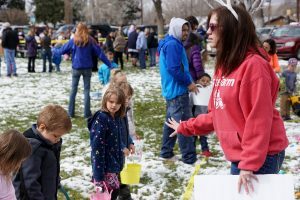 Participants collected playing cards at stations around Freeman Reservoir trails, with the winner having the best hand. 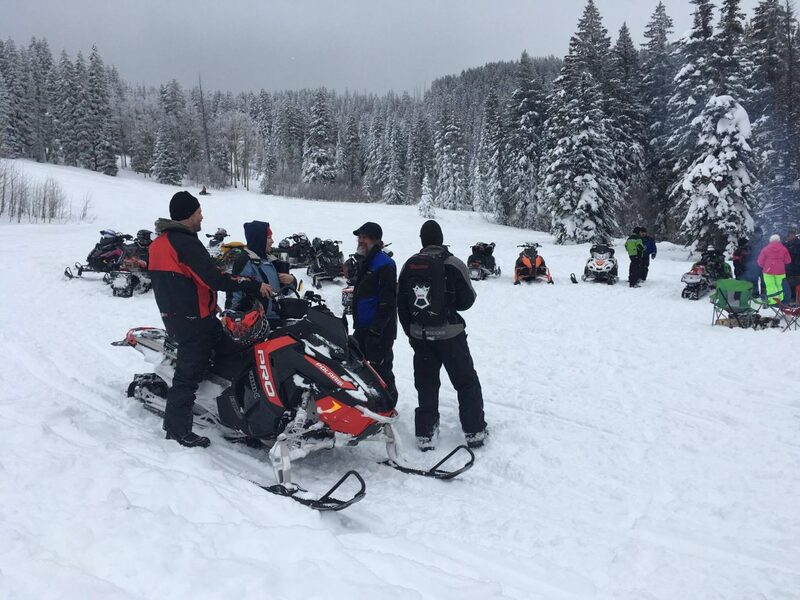 Participants stop and mingle and enjoy the wintry landscape at Freeman Reservoir during the annual Northwest Colorado Snowmobile Poker Run. 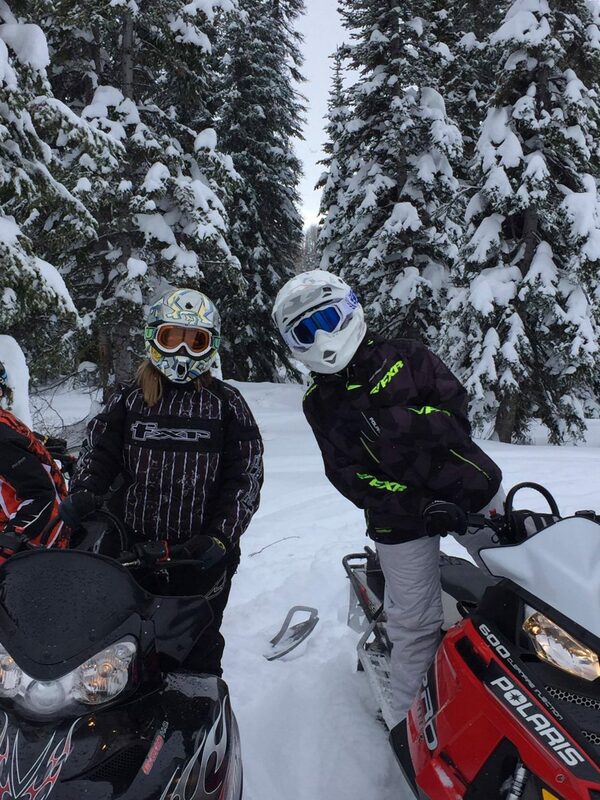 Riders speed along in Jan. 21's annual Northwest Colorado Snowmobile Poker Run. 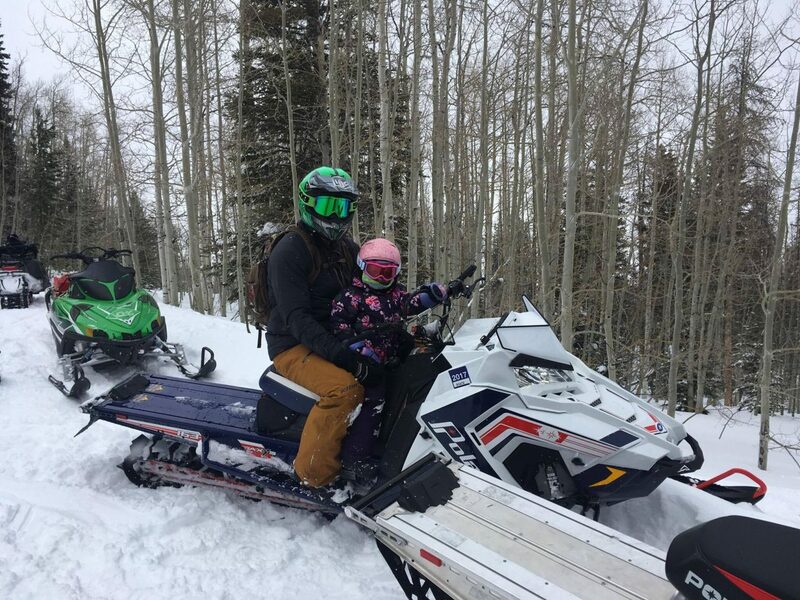 Arlea Pingley joins father Eric on the back of his snowmobile during Jan. 21's annual Northwest Colorado Snowmobile Poker Run. 3-year-old Arlea was the youngest participant in the ride around Freeman Reservoir.